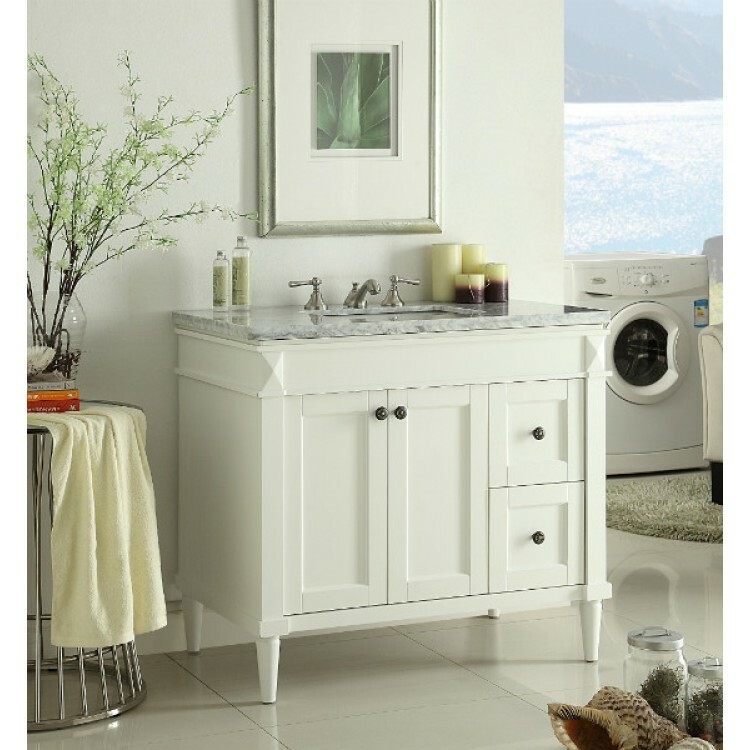 Home » Cottage Style » 30" to 39" » Braemar 35.5"
Bring your bold and Minimalist style into the bath with this striking sink vanity. 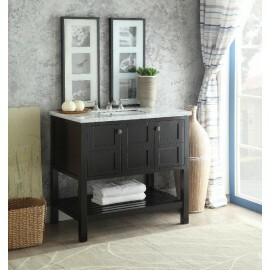 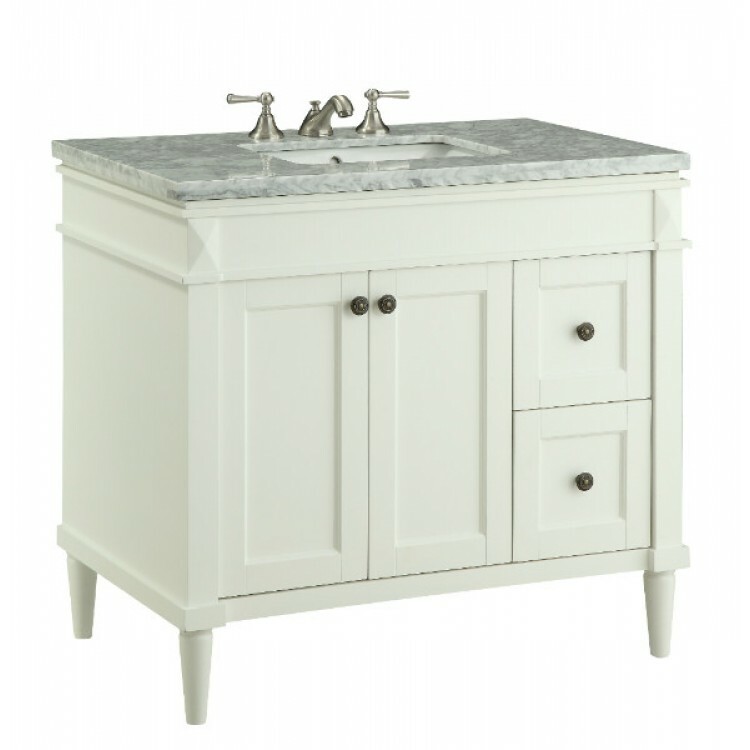 The Braemar sink vanity designed to provide ample storage space while presenting a Classic English style. Fully assembled.